26 Ramadan 2015: Today is Life … Tomorrow is? – Welcome to Ramadan Living™ 2018! 26 Ramadan 2015: Today is Life … Tomorrow is? 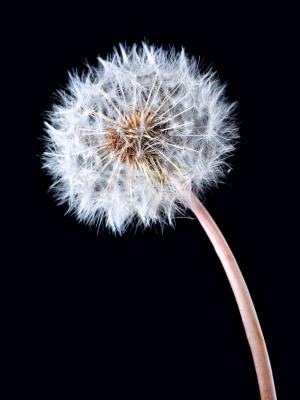 Like the dandelion, we might be here today, but there is no guarantee for tomorrow. I truly did not see how this was a character trait in my mom until she sadly passed away. When I reflected on all her behaviors and actions throughout, let us say the last 10 years, I could quickly see that she never relied or believed that she could see the next day. She always did things NOW. When she wanted to speak to someone, she did it NOW. When she wanted to buy something for someone, she did it NOW. When she wanted anything … it was always NOW. And while I sadly thought it was perfectionist tendencies, it was actually her not relying on what tomorrow brought. I tried to implement this learning in my own life in the past two months and quickly saw her point. If I delayed, I always paid another price to that delay, be it pressure, inconvenience or simply missing out on an opportunity to do good or an opportunity that would have benefited me. The reality is we can’t guarantee tomorrow. If my mom could pass away from the flu, we could pass away from anything at any moment.